Riffle Sample Splitter is the most universally used sampling device for preparing representative splits of dry, free-flowing granular product. 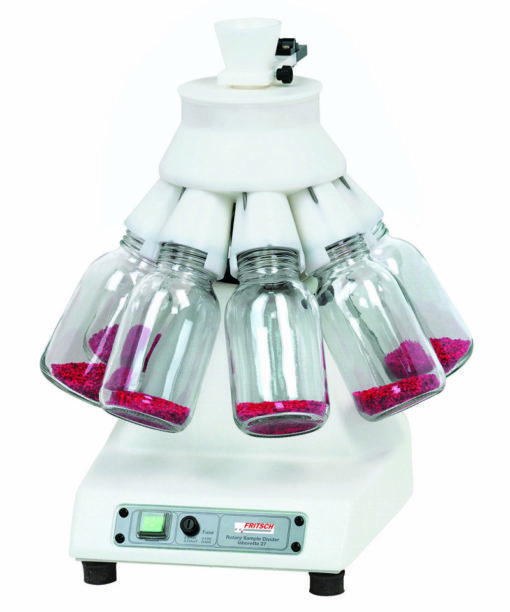 The technique is rapid and the equipment is economical. 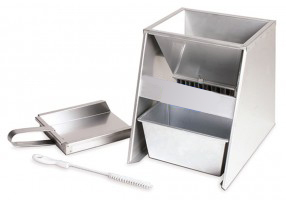 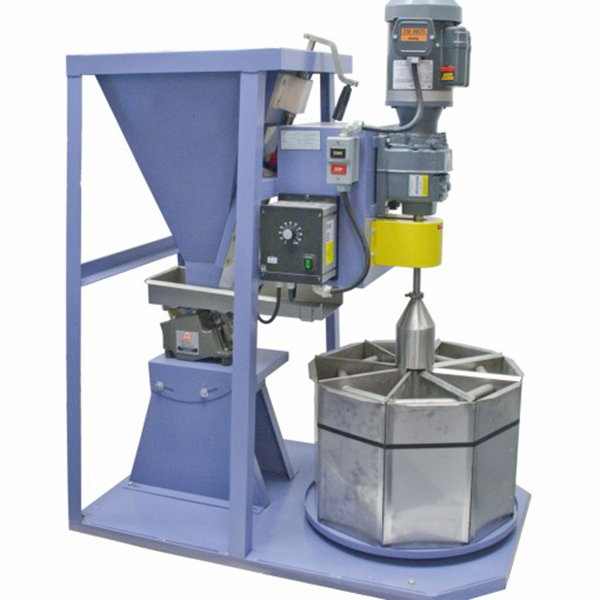 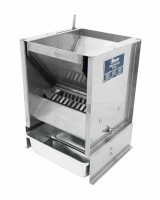 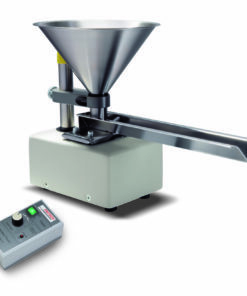 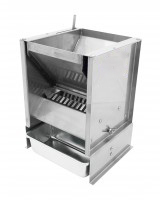 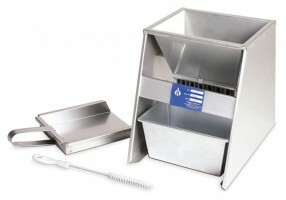 With Riffle Sample Splitters, a homogenous, dry, free-flowing sample is poured evenly into the hopper / funnel. 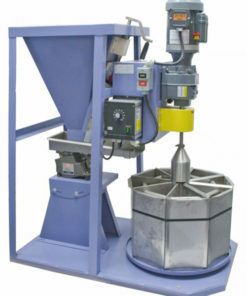 The material flows through the alternately arranged passages in the opposite direction (chutes / riffle bank) into the two collecting pans under the dividing head outlets. 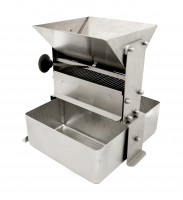 With every operation the feed sample is divided in two representative subsamples. 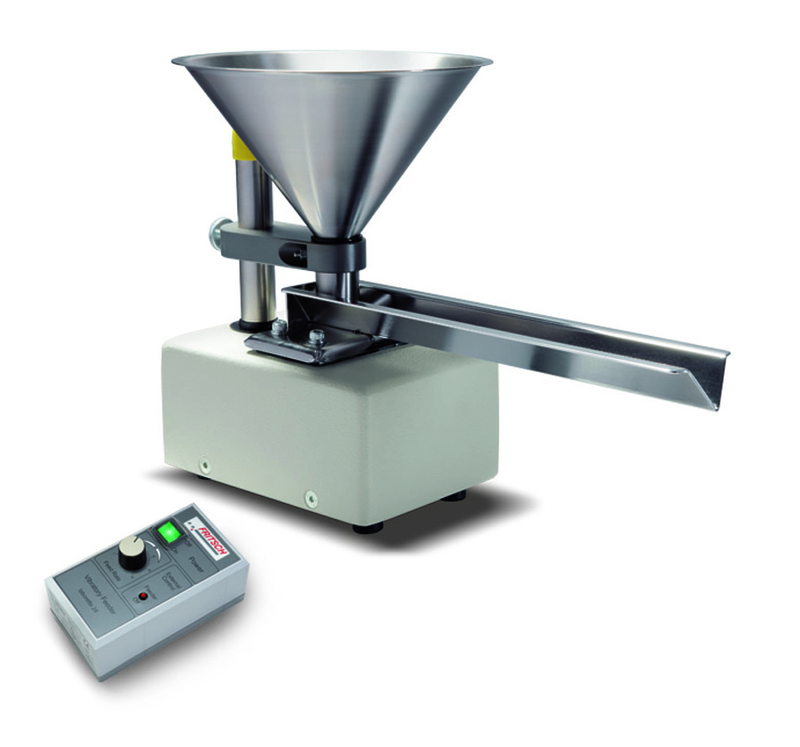 The operation can be repeated as many times as necessary, until the required dividing quantity has been obtained.